The re-imagined Disney Girls Soccer Showcase is the ultimate place for top clubs to be seen by hundreds of college coaches looking for prospective student athletes. New!– younger girl age groups also get the chance to experience the same quality competition and top-notch tournament experience as their older counterparts! 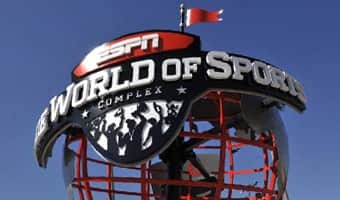 Registration is now open for the Disney Girls Soccer Showcase at ESPN Wide World of Sports Complex at Walt Disney World® Resort. When applying please make sure to use your most, up to date GOT Soccer team account. Got Soccer will be the primary source for reviewing a team's tournament and league history. Teams who apply with little or no history will be declined immediately, but eligible to re-apply using their primary GOT Soccer account. Discounted car and van rentals are also available. To make your reservations, please visit AnthonyTravel or call (800) 736-6377 for more information. 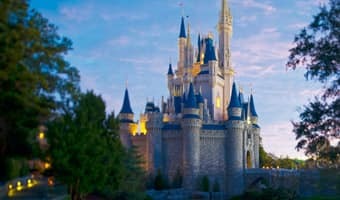 For information on purchasing Walt Disney World® Theme Park tickets please contact Anthony Travel at (800) 736-6377. All teams attending Disney Girls Soccer Showcase are required to participate in advance electronic registration by submitting their required documents online to their GotSoccer account. Book room accommodations with an approved Disney Travel Vendor. All Teams: Travel through Anthony Travel by calling 800-736-6377 or visiting Anthony Travel. In order to participate in this tournament all teams from outside the United States must have written permission and verification from US Soccer and their country's Federation indicating authorization to participate in the Disney Soccer Showcase (Girls) Tournament. Please bring a copy of your completed Approved/Certified Roster, your Permission to Travel and Proof of Insurance to the on-site registration. International teams (players and coaches) will be required to present passports at on-site registration. Admission to the coaches' reception. Your feedback has allowed us to add enhancements to create a valuable experience for you and your family. Now you can turn your Disney Soccer Showcase recruiting trip into a family vacation to Walt Disney World® Resort with this great package offer from Anthony Travel! 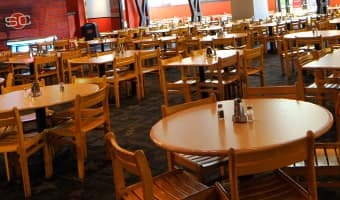 To make reservations and for additional information call 800-736-6377.